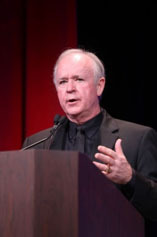 Mr. Blackwell, President and Principal of Great American Title Company, brings unsurpassed expertise like no other. He has owned and operated his own title agency, including working with two Fortune 500 National Underwriters as a top executive. Learn more about his expertise and vision. Find the closest GATCO Branch near you!